LITTLETON, Colorado – October 5, 2015 – Today, Cruise Critic – the world’s leading cruise reviews site and online cruise community – announced the winners of its 8th annual Cruise Critic Editors’ Picks Awards. 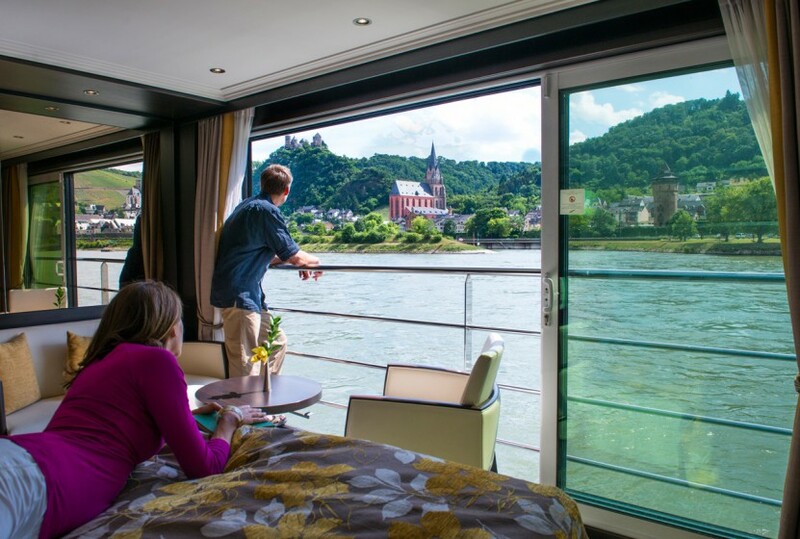 Editors chose Avalon Waterways’ Panorama Suites as the “Best Cabins” in river cruising. On the heels of revealing its “Great Views Event,” where Avalon Waterways features its unique point-of-view … one where the view is the whole point … in a new video campaign, this award is particularly meaningful. In terms of space, at 200-square-feet, Avalon’s Panorama Suites are 30 percent larger than the average stateroom. In fact, the smallest stateroom in the Avalon fleet is 172-square-feet. Avalon also takes a different approach to the typical balcony. Instead of providing travelers with a traditional balcony, Avalon Waterways’ Suite Ships offer two full decks of suites with Open-Air Balconies: Floor-to-ceiling, wall-to-wall windows that open 7-feet wide. 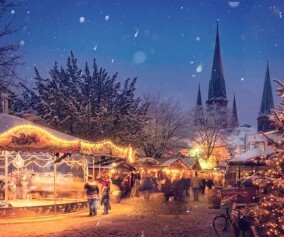 2016 “Great Views” Event Deal: Travelers who appreciate a great view and want to see for themselves the “best cabins” in river cruising can enjoy savings of up to $1,500/couple on Avalon Waterways’ Europe river cruises. Bookings must be made between now and 11.10.15. 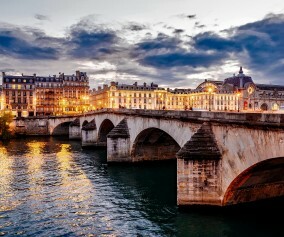 For more information, visit AvalonWaterways.com and “like” us on Facebook. Agents should visit GlobusFamilyPartner.com for booking details and promotions. Since we launched our very first ship in 2004, Avalon Waterways has invited you – our traveler – to be our muse. Thanks to you, we let imagination and a relentless desire to create a smart use of space, be our guide. The result? 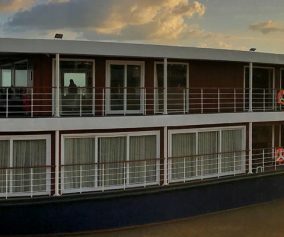 An incomparable river cruise experience, including one-of-a-kind Panorama Suites℠ – with innovative Open-Air Balconies® and beds facing the views – on the industry’s only Suite Ships®: Unequaled vessels that feature two full decks of 200- and 300-square-foot suites. On the spectacular ships of Avalon, “included” is one of our favorite words. Spacious outside staterooms with plenty of room to relax – included. Special touches like regional wines and beer at every onboard dinner – included. Complimentary Wi-Fi – included. The most shore excursions, led by Certified Local Guides – included. VIP entrance into must-see sites – included. Unique Local FavoritesSM designed to bring your destination to life – included. In addition to everything that is included, we also give you the freedom of Avalon Choice® – a different approach to river cruising that invites travelers to personalize their trip. Whether looking for a romantic mini-break, an in-depth 24-day exploration or something in between, with Avalon Waterways, you can choose the river cruise that reveals the very best of Europe, Asia, or South America– your way! 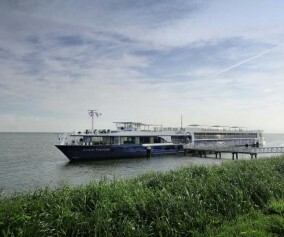 For more information, visit www.avalonwaterways.com.